I'm guest posting over at Perpetually Daydreaming today about these fabulous watermelon margaritas... so much yumminess - go check them out! And to keep in theme with the south-of-the-border drink, I am sharing the most tasty (and unapologetically unhealthy) corn recipe ever. John and I recently ate at a great restaurant called Taco Haus. We are both huge fish taco fans, and theirs are amazing! In addition to their tacos, they have awesome street corn. After dinner, I went straight to Pinterest to find a copy-cat recipe... and the one I found is equally good! 1. Melt the butter in a large skillet, and add the uncooked corn kernels and diced jalapeno; cook for 8-10 minutes. 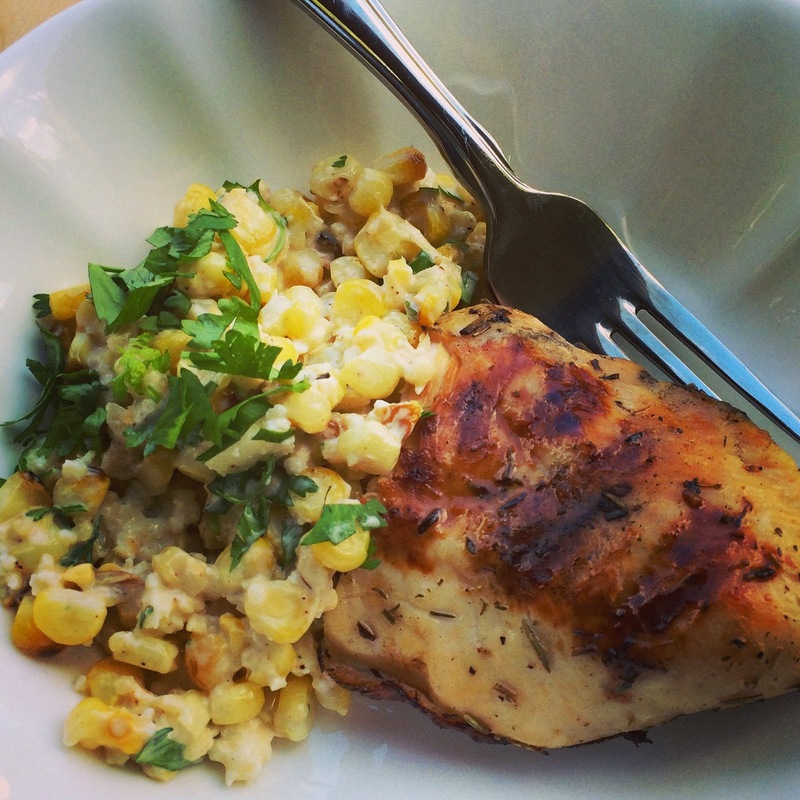 A perfect side to complement a piece of healthy grilled chicken! 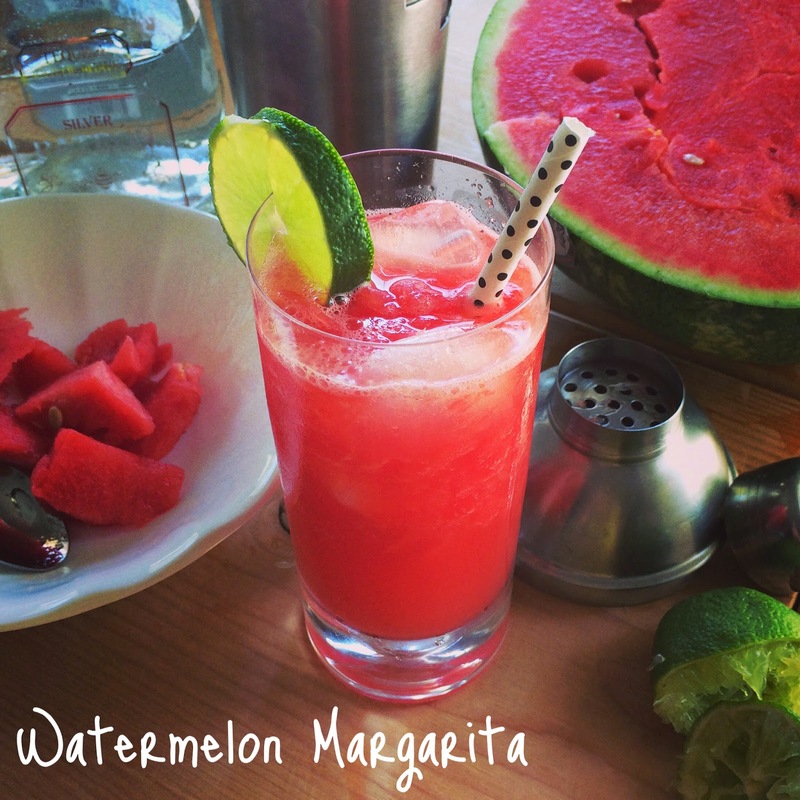 Shut the front door with that watermelon margarita recipe! That looks amazing! This sounds amazing! I WILL be trying that watermelon margarita recipe... my mouth is pretty much watering just thinking about it!! that corn. YES! thank you for the recipe!! oh my gosh....i am coming over!!! 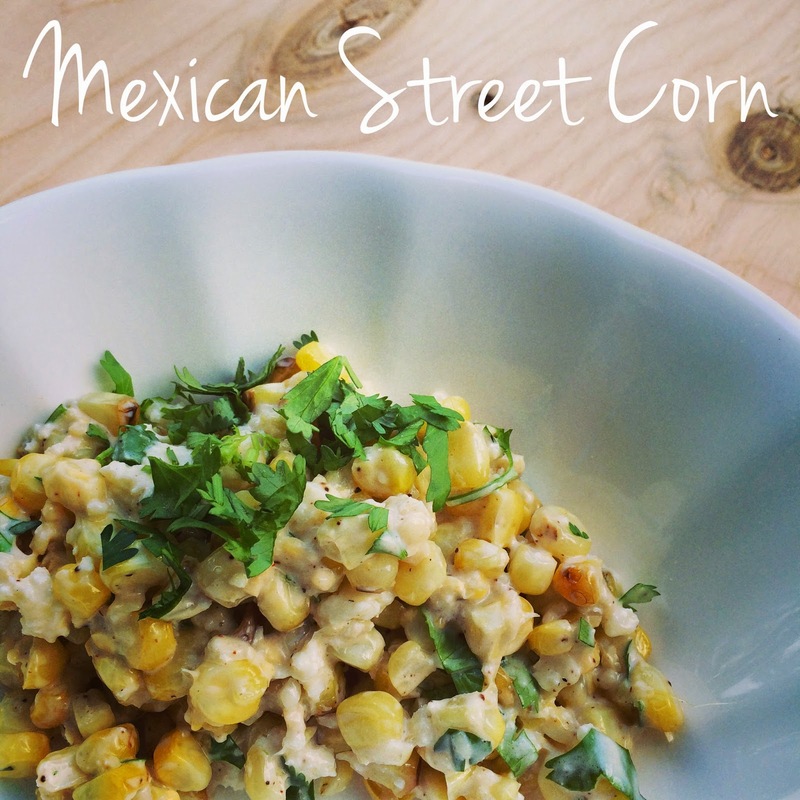 I'm definitely going to give the Mexican Street Corn a try! Omgosh both of these look delicious! Holy yum!!! Both look so good. The drinks look delicious!! Stealing this! That Mexican Street corn looks amazing! I definitely need to try it.